A unique event for dream cars and classic cars. Every paddock will be filled with the most beautiful creations ever made on two and four wheels. It is therefore THE main event for Petrolheads. Especially knowing that you will be able to drive all these exclusive cars on the racetrack – without noise restrictions! 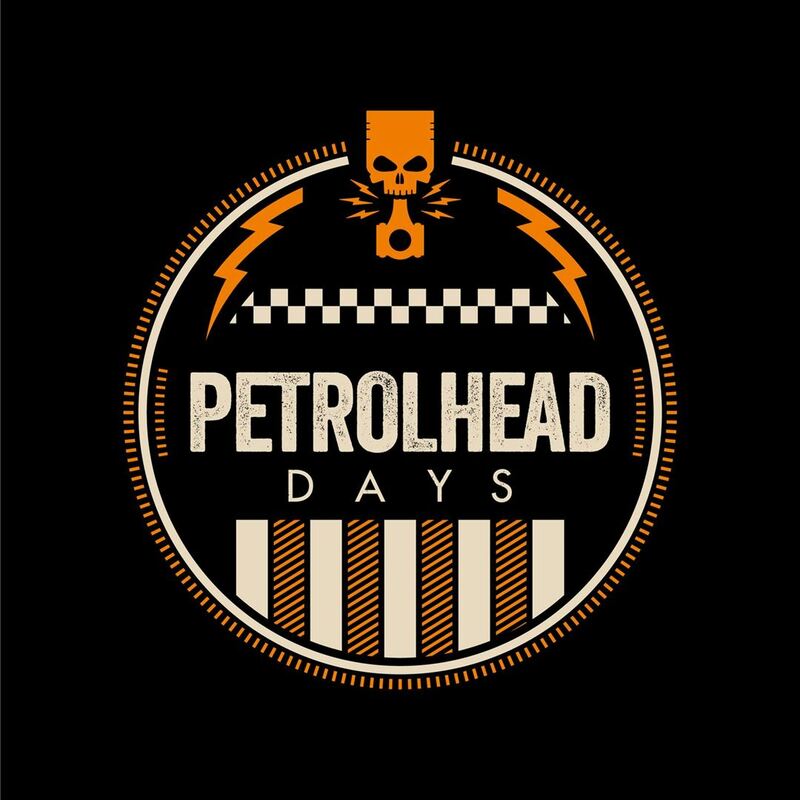 WOULD YOU LIKE TO PARTICIPATE IN PETROLHEAD DAYS? The paddock of Circuit Zolder will be taken over by exclusive car brands that will bring their most beautiful and most exclusive models. The experience during the Petrolhead Days goes beyond that of other car shows: during a Petrolhead event, the cars will also be tested on the circuit. There will be free sessions, plenty of time for demos and for the Petrolhead groups Warming-up and Sport. Proud owners will show their showpieces in the paddock. Petrolheads and their families will be able to enjoy race simulators, demonstrations and carting for kids. The concept remains the same: Petrolheads, owners or fans, assemble on the circuit for a day full of action, fun and dreams… They will be able to enjoy the cars, without any noise restrictions…! The entrance fee is €10 and owners of dream cars can park in the reserved paddock parking lot. Participate on Saturday 25 and Sunday 26 May!